Denali comes from the Native American word for Great One. That title has never rang more true than on this Sparks Motors built 2015 GMC Denali 3500. 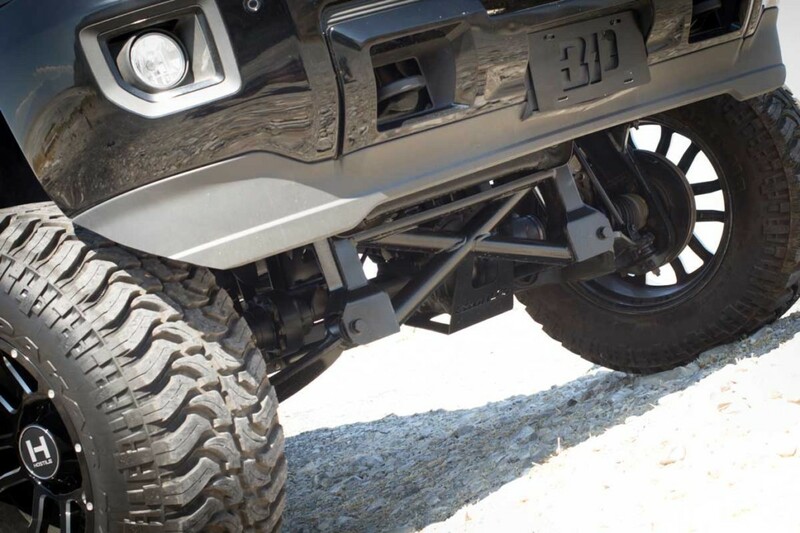 Sitting on a 12″ Cognito Motorsports Lift Kit that features Upper Control arms, and Front Drop Box to retain factory drive shaft angles. 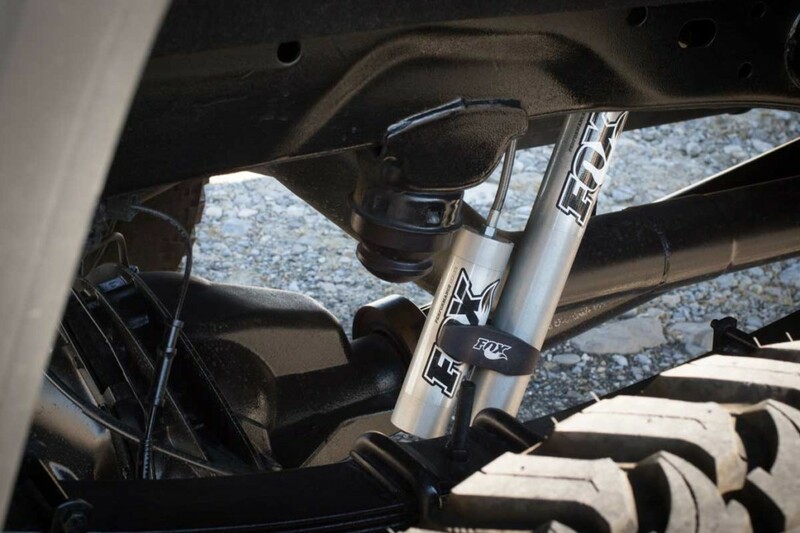 The Lift is dampened by Fox 2.0 Performance remote reservoir shocks. 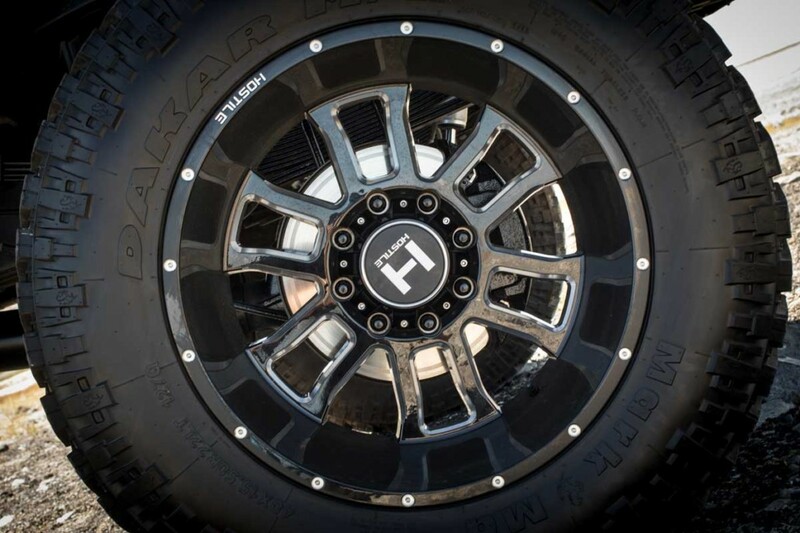 The aggressive stance is achieved via 22″ Hostile Wheels wrapped with 40″ Markma Dakar Treads. 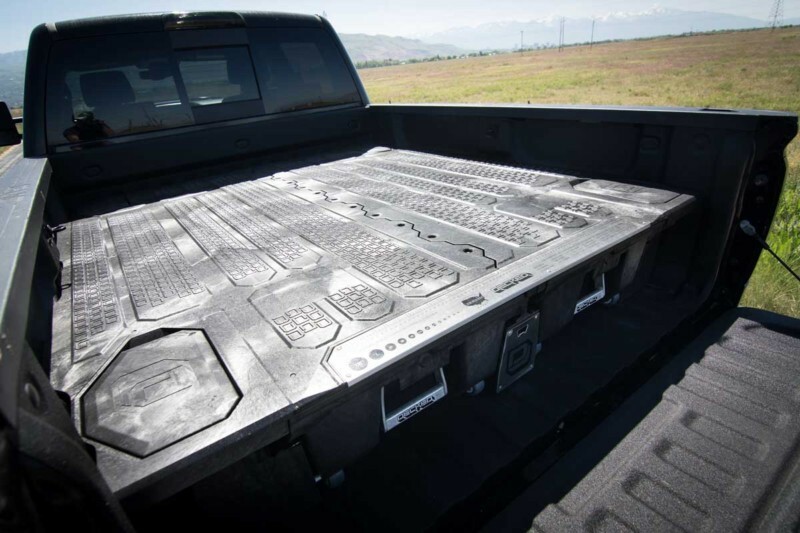 Since the truck sits 12″ over stock, we added a set of AMP Research steps to help make getting in and out a little easier. Recon Headlights and Taillights retain the stock feel with some much needed spice. The Grille on the 2015 Denali is as prominent as ever so it was a no brainer to go with a Custom Motorsports Manufacturing Grille. A Fass Fuel System insures a steady clean supply of fuel while an Edge Insight monitor makes it easy to keep an eye on the entire system. A truck is a truck. And in our opinion, a truck should be built to work. So to keep this truck ready for any job, we threw in a Decked Bed storage drawer system which keeps everything organized and easily accessible. This truck might not be the most outrageous build we have done, but it demands attention when your in its presence. I thought you guys sold this truck? It was sold. It’s on our blog as a Season 2 build, because our fans have requested that we give more info on the builds that we do. It’s not a giveaway truck. 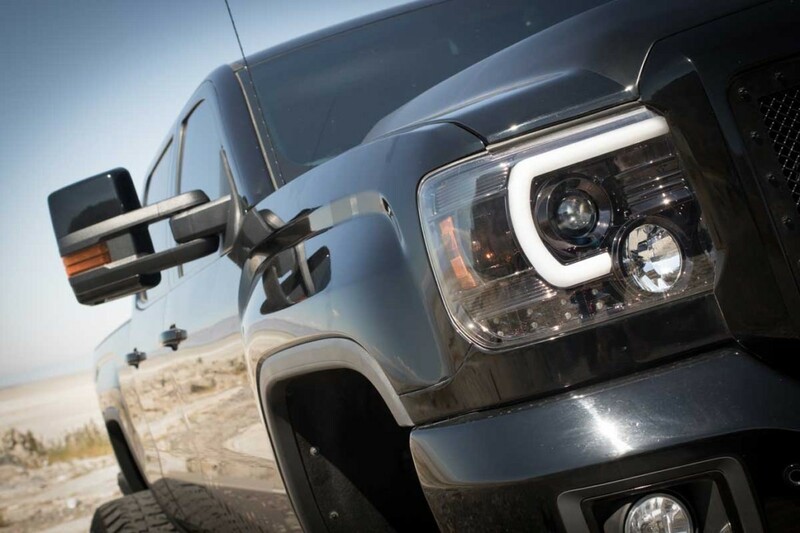 The Denali was a personal build for a customer. Love to win this truck! I have always wanted diesel truck.. my whole life!!! Just never had the money… got a wife an son… it’s so hard.. but I love this truck.. I will send a pic of my totaled s10 four by four. It was my baby… I have wanted a diesel all my life. Grandpa has farm an trailers this would be perfect!!! Soon as I get my check I’ll buy some stuff so I can put a few entries in… thank you.. wish I could afford to buy my own.. that’s how I always been.. but guess it’s ok to try… thank ya’ll diesel brothers…. You did an awesome job on this build. This truck is so damn cool and I won’t truck for my dad so drive to work and It would be nice to have it to drive. Yes, I am a 18 year old girl, get over it. 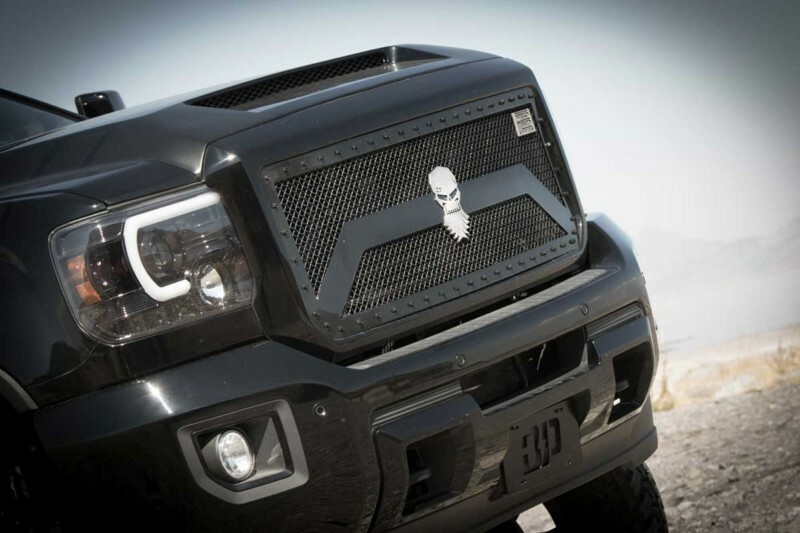 The danali is a awesome looking truck use keep up the good work I’ll keep dreaming. Thats a very sick truck the build looks great .keep on with the diesel life .like to win a truck lol . Truck is for sale on Phoenix Craigslist right now.